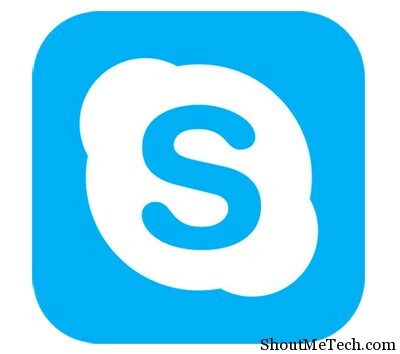 Skype is one of the most commonly used video chat tool in the world and is available for Windows, Mac, Linux and mobile devices. The latest version of the messenger client even features deep Facebook integration. Skype online installer is time consuming and every time it’s going to consume bandwidth when you install Skype on different machine, and hence, it’s better that you download the full Skype offline installer. Skype video chat is one of the best in the world, and it works well in all operating systems. You can also use Skype to make free Voice and video calls to mobile or landline phones. You can also have group video chat using Skype and here we will learn more about Skype standalone Installer. Why Skype Offline Installer ? An offline installer doesn’t need an internet connection to install the packaged software, hence it’s faster and can be used on different machines any number of times. It saves your data and also time, since slow internet connections will take a longer time to install Skype. When you visit the Skype website and click on download, it downloads only a small file that acts as an online installer. Which means that every time you click on that setup file, it’ll actually download the whole setup and install Skype. That is not good if you want to install Skype on different machines or just want to download it over and over again for some reason. 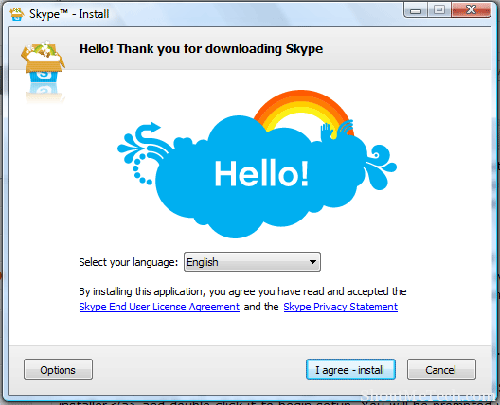 Instead, you can get hold of the Skype offline installer Free download, which not only solves that problem, but is also faster since it doesn’t download anything. If you’re using the regular installer, you need to be connected to the internet, which again means that you’re wasting your data. Wouldn’t it be simple if you could just download the Skype full setup and then use it every time you want to install on your computer or another. So, it’s best if you download the offline installer and then use that for every install. You can download Skype Offline installer for Windows from the link below, it’s free and weighs only about 23MB in size. After downloading Skype Offline installer, just launch the setup and follow the onscreen steps to install Skype on your computer. That’s pretty much it and it’ll take about 2-3 minutes for the software to be installed. You can now enjoy free calls to Skype users and have video conversations with your friends and family! I always prefer Installing software’s via offline installers. As they are very helpful in saving bandwidth when you have to share the installer with your friends or need to install it on multiple-system.